DARIEN — Scouts in town will get a new cabin, but also limitations on their annual tag sale tradition. The Planning and Zoning Commission unanimously voted to approve a proposal to demolish a Boy Scouts cabin on West Avenue and replace it with a 8,000-square-foot cabin. The decision also came with stipulations over the Scouts’ Big Tag Sale — for 2019, the group will be allowed a total of four weeks for the event, and three weeks in 2020. Commission Vice Chairman Stephen Olvany said in the future there will be more Scouts and people to run the tag sale, so the timeframe can be shortened. “I think they can collect all of this stuff a lot faster than what they are currently doing,” Olvany said. In previous meetings, neighbors to the cabin complained about the tag sale, saying the event could last up to six weeks. This violated the Scouts’ special permit from 1997, which only allowed one week for the tradition. Olvany said he didn’t understand how the Scouts’ annual event morphed from one week to six. With the added requirement to remove the trees on the north side of the current cabin, there will also be more space to set up the event, he said. During the tag sale, all Scouting-related activities will be moved off-site as well. For the next two years, the Scouts will be required to return to the commission within 60 days of the tag sale to give a report on the event. Olvany said speaking with the commission yearly gives the Scouts an opportunity to voice any negative effects due to the change. Commission member Jennifer Leahy said she was in favor of the timeframe given in 2019, so future efforts could be made to shorten the length of setup and cleanup. The outdoor setup for the tag sale for the next two years will only be allowed from 8 a.m. to 9 p.m.
Commission member James Rand said the Scouts have to understand the next application will question what has been done to shorten the tag sale. The commission additionally allowed for 16 special events at the new cabin. 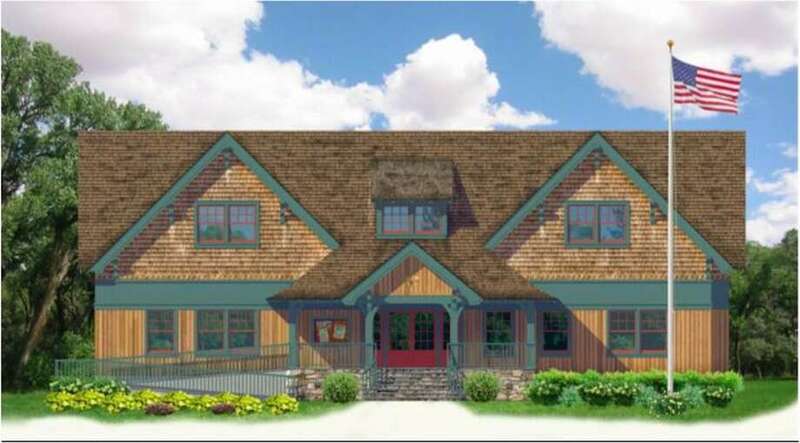 Regular events at the cabin will end at 10 p.m. and special events are allowed until 10:30 p.m. Activities that are not Scouting-related will require the approval of the commission once the new cabin is completed in 2021.